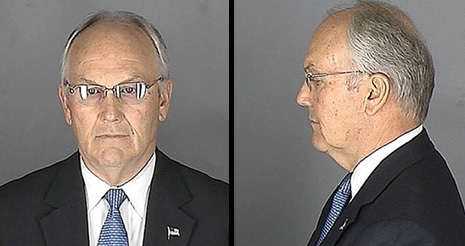 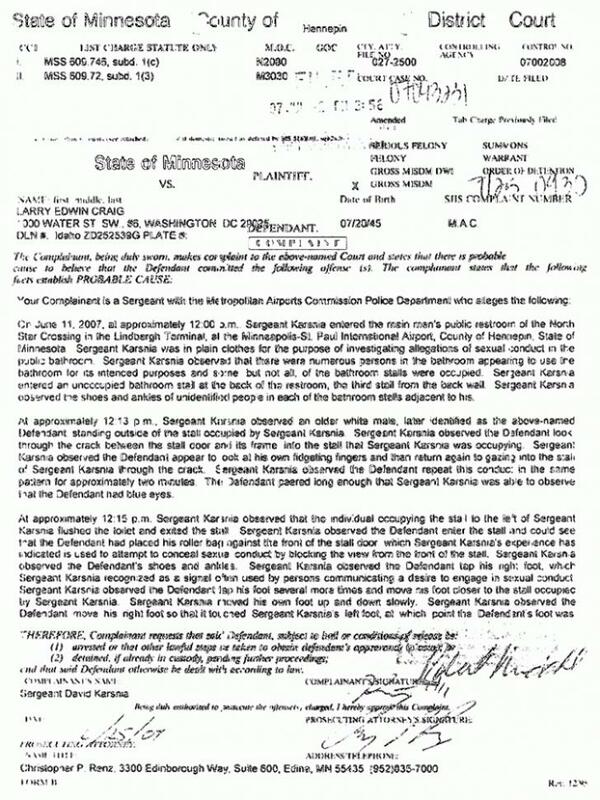 JUNE 11--Today is the 10th anniversary of former Senator Larry Craig’s arrest for seeking some male companionship inside a bathroom at the Minneapolis-St. Paul International Airport. 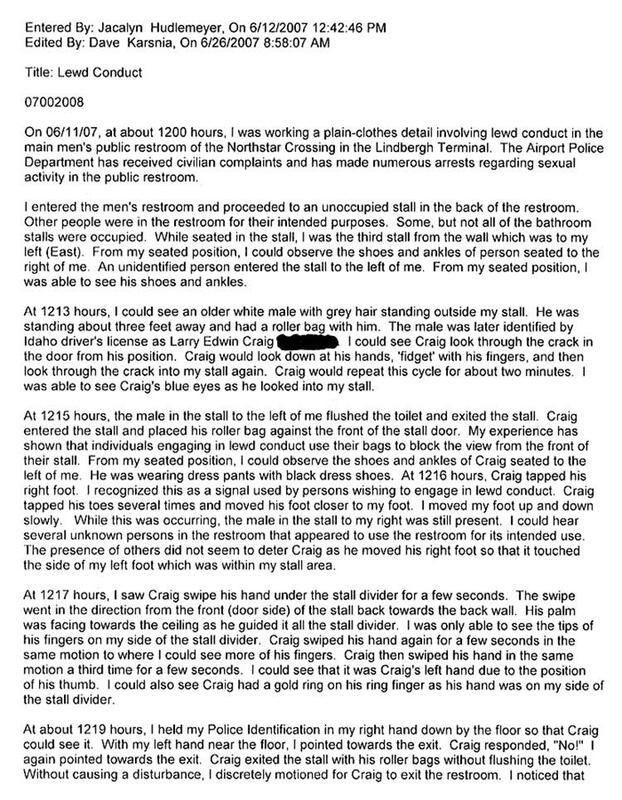 The Idaho Republican was collared by an plainclothes cop who alleged that the married pol--who was in an adjoining stall--used under-the-divider hand motions and played footsie in an attempt to arrange a sexual encounter. 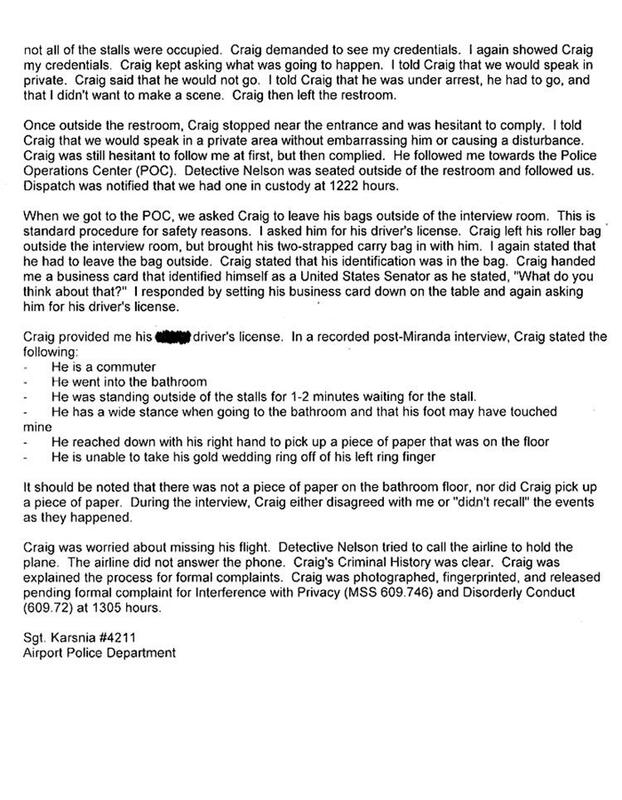 Craig, charged with peeping and disorderly conduct, quickly pleaded guilty to the latter count and was fined $1000 and sentenced to 10 days in jail (the custody term, though, was suspended). 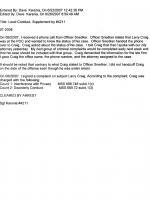 But when news of Craig’s lewd conduct arrest and plea subsequently became public, the politician reversed course, disavowing admissions he made in a signed plea agreement with prosecutors. 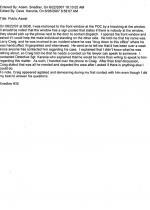 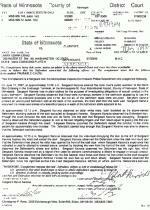 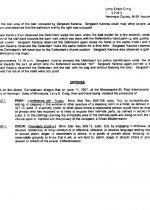 Craig argued that the arresting officer misconstrued his actions. 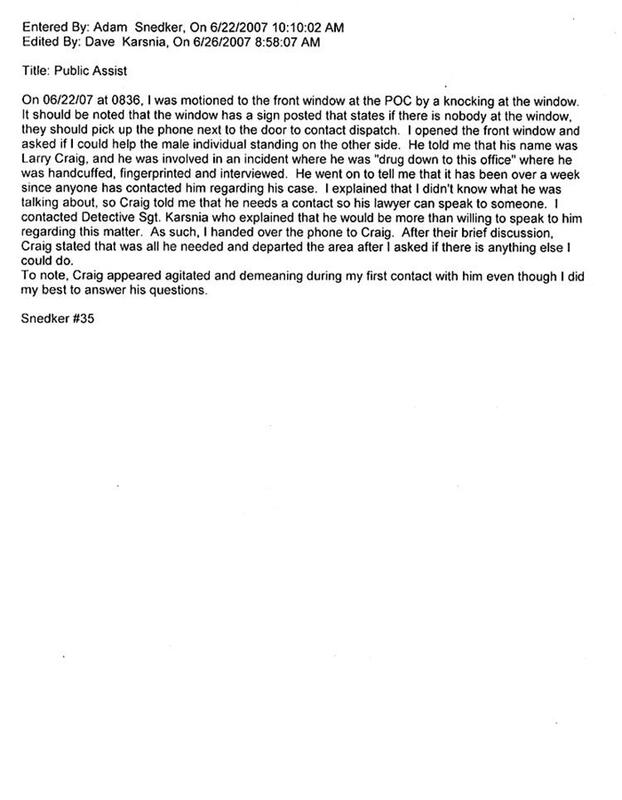 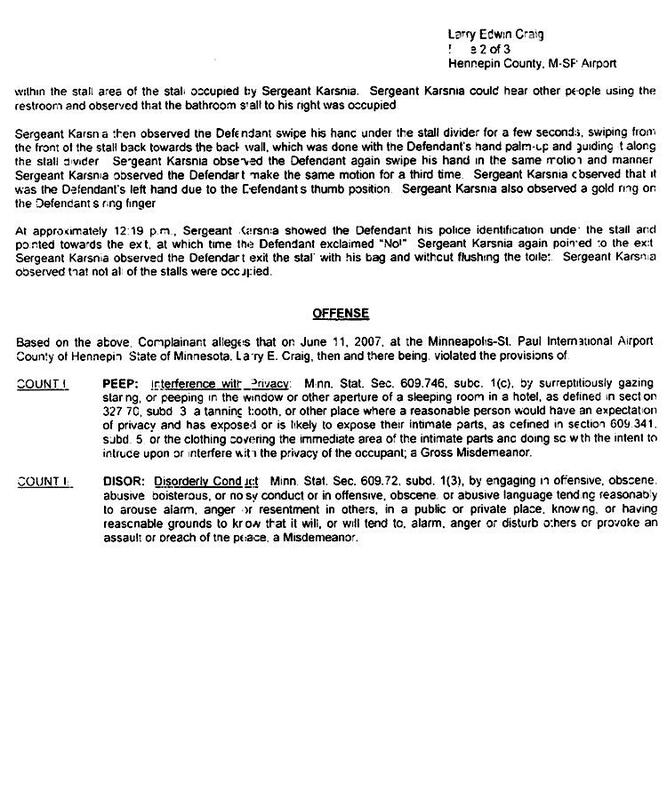 As he claimed upon his arrest, Craig declared that he adopted “a wide stance when going to the bathroom,” adding that he may have inadvertently touched the foot of the arresting officer, Sergeant Dave Karsnia. 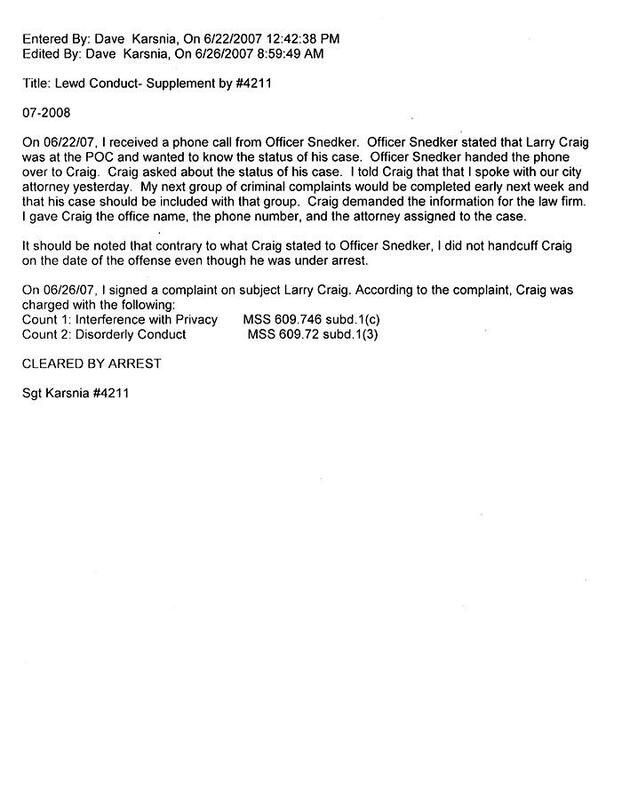 Craig’s bid to withdraw his guilty plea was subsequently rejected by a judge who ruled that Craig's decision to cop to the misdemeanor charge was accurate, voluntary, and intelligent. 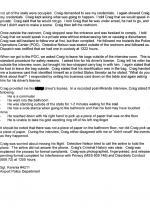 Additionally, the judge ruled that police had enough evidence to support a conviction of Craig, who is now 71 and works as a lobbyist.